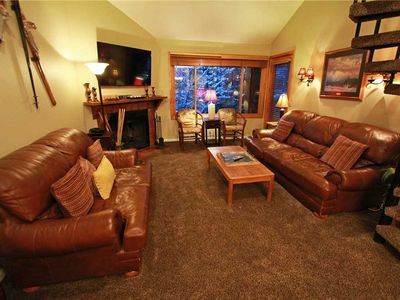 Come enjoy the newest and most luxurious lodge at Park City Mountain Resort, located next to Sunrise Lift ! 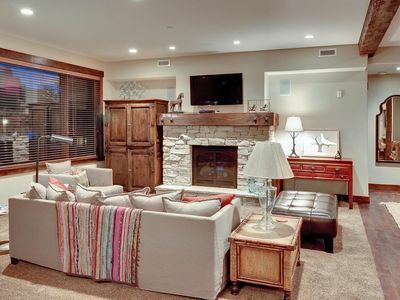 T he condo offers Ski-in/out access and is close to the restaurants and ski shops at the Canyons which is now part of the largest ski resort in America. The two-bedroom, three-bathroom suite features a master bedroom with king-size bed and master bath with a large tub and separate shower. 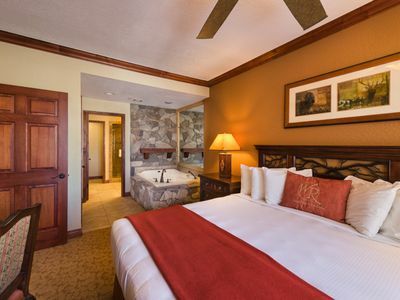 The second bedroom has two queen-size beds, and the second and third baths have a standard tub and shower combination. 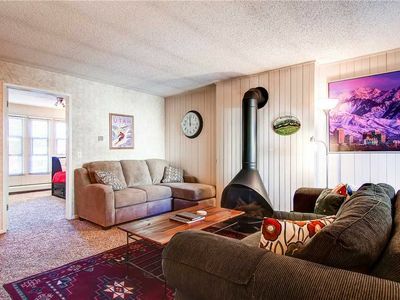 This suite offers a sizable living room with gas fireplace, separate dining area, queen-size sleeper sofa, flat screen TV, high-speed internet, wifi, open balcony, and a full kitchen with a stove, refrigerator, microwave, cooking and dish ware, coffee maker and toaster. This unit also includes a stackable washer and dryer. 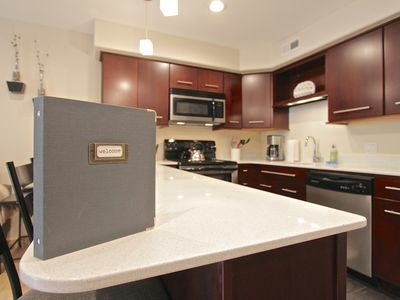 Other amenities include fresh linens, towels, soap, shampoo, laundry soap, dishwasher soap, coffee and filters, exercise gym, heated pool, gas barbecue, ski storage, free shuttle and personal service at check-in. We also offer complete concierge services 24/7. 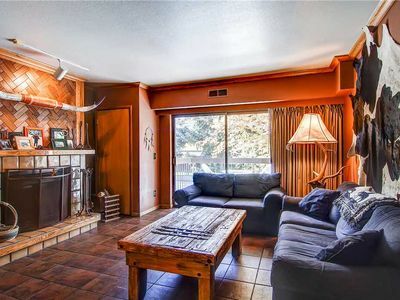 This unit is a Time Share and is available from this site for the week of July 1 -7, 2017. Other weeks and sizes also available. Call manager. 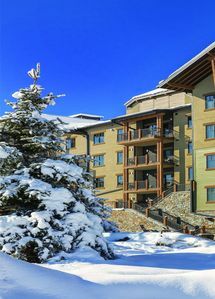 The Hilton Sunrise resort is a beautifully appointed, brand new property with Ski-in, Ski-out access at Canyons/Park City Mountain Resort which were connected last season when purchased by Vail Resorts, making it the largest ski resort in North America. 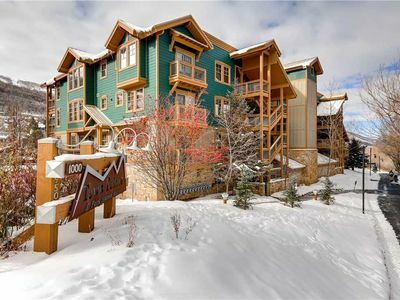 This fabulous three bedroom, three and a half bath condo is fully furnished and offers all the amenities one could ask for in a mountain resort. 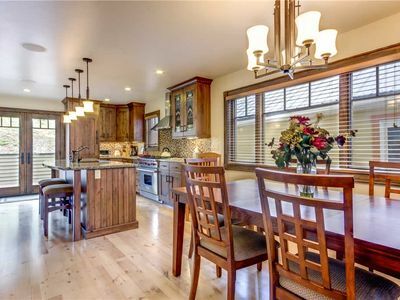 The property features three master suites - one with a king bed, one with two queens and one with one queen bed, all with private baths adorned with luxurious granite and marble counters, showers and tub surrounds. 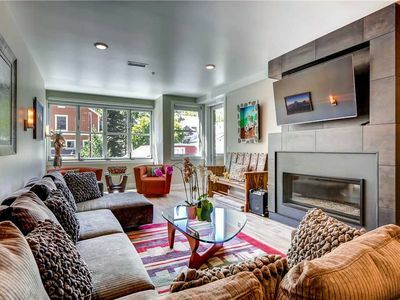 There is also a queen-sized sleeper sofa enabling the condo to sleep up to ten guests comfortably. Each suite comes with luxurious linens, towels, down comforters and robes to pamper our valued guests. 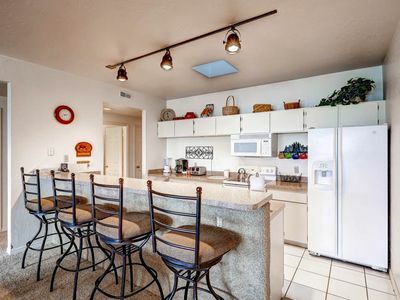 This gorgeous unit is available March 31 - April 7 ( a Time Share Week) Other configurations and weeks also available in Feb, March and April. 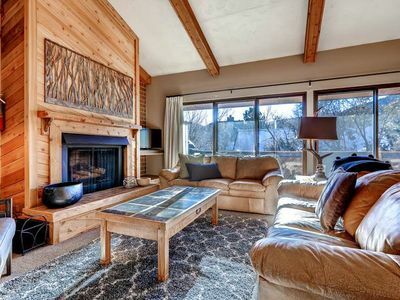 Other amenities include gas fireplaces, vaulted ceilings, stainless kitchen appliances, flat screen televisions, high-speed Internet, Wifi, Valet Ski and Boot storage, underground heated garage, heated pool and spa, exercise gym and easy access to nearby restaurants, bars, shopping, theatre and banking. 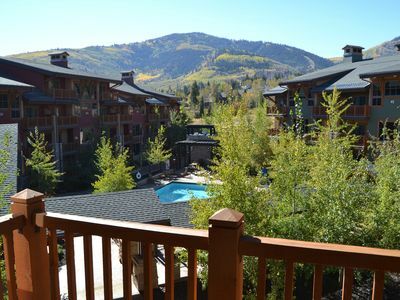 The Sunrise Lodge is located just twenty-five minutes from the Salt Lake International airport and only eight minutes from downtown Park City with dozens of fabulous restaurants, Sundance Film venues, fine art galleries and three, world class ski resorts here in Park City. 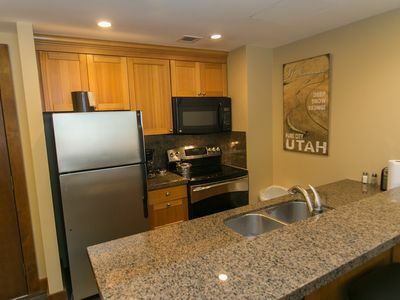 It is just 45 minutes from four more resorts on the other side of the Wasatch mountains. We promise - You will not be disappointed ! 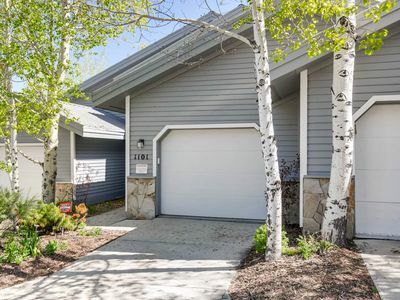 Awesome Summer Location! Steps 2 Main Street! Walk 2 Town Lift! Private Home 5⭐!